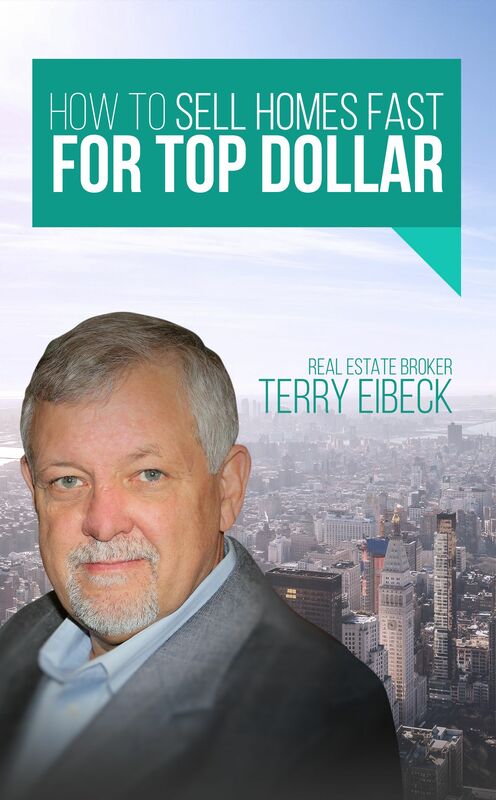 Terry Eibeck is the Principal Broker at Regional Realty. 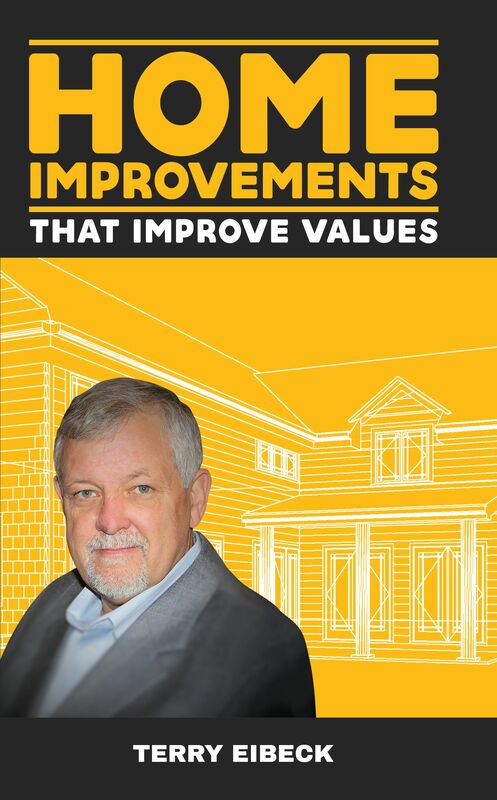 Regional Realty believes in affiliating sales associates with high ethical standards and providing them with the appropriate training, tools and support to encourage a high level of professionalism in our business. This simple philosophy has made us a leader here in the Northern KY real estate market for over a decade! You're not the same as everyone else and neither are we. 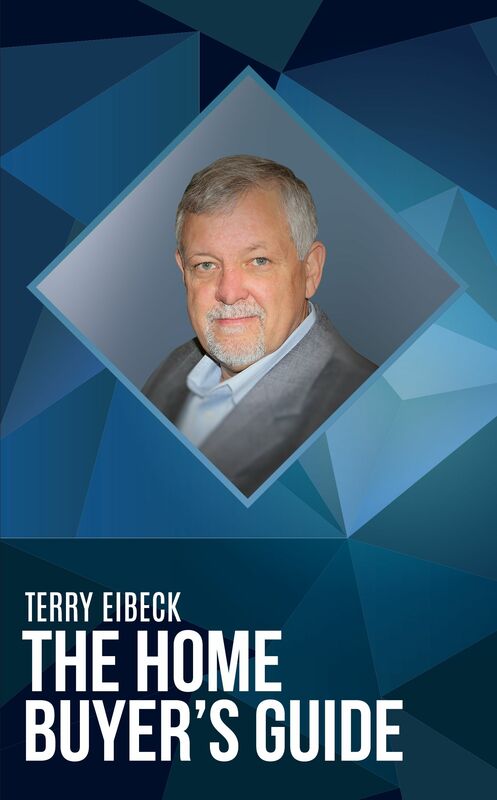 Because we're an independent Real Estate Brokerage we're able to customize our marketing programs to meet the individual needs of each Buyer and Seller we work with. We're experts at out-of-the-box thinking and Each Regional Realty Agent is empowered to make decisions that benefit our Clients. Other advantages of choosing us include state-of-the-art technologies like drone photography and 3-D imaging, creating one-of-a-kind visual presentations unlike any other Brokerage in the region, and, a cloud-based transaction management system allowing you to do business with us from anywhere in the world where there's an Internet connection. We embrace technology in all of our marketing endeavors as well, adding over 1000 active leads to our database of eager Buyers and Sellers every single month! Browse our site for an article of interest. Pick up one of our helpful "How To" books, FREE for the asking. Whether buying or selling a home in Northern KY, we encourage you to put these advantages to work for you in your real estate transactions! Maximize your dollars. Invest wisely!